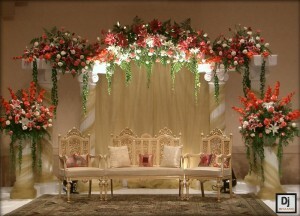 Weddings are one of the most important event in the life of every person. 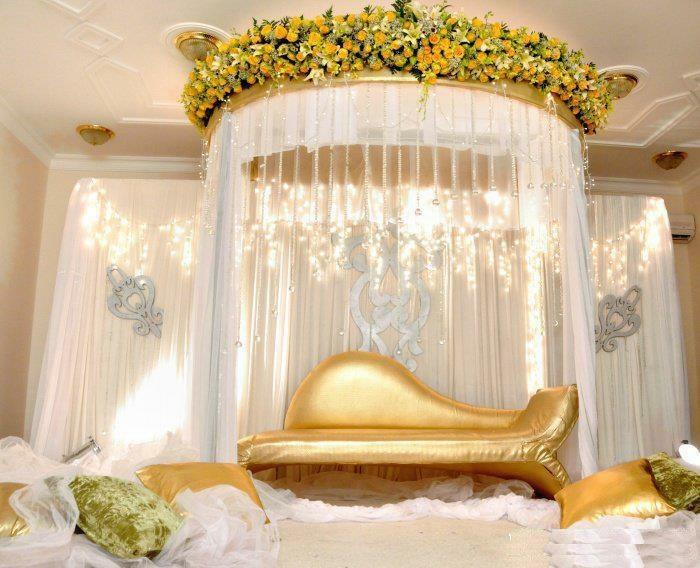 People plan their weddings for years to make as memorable as possible. 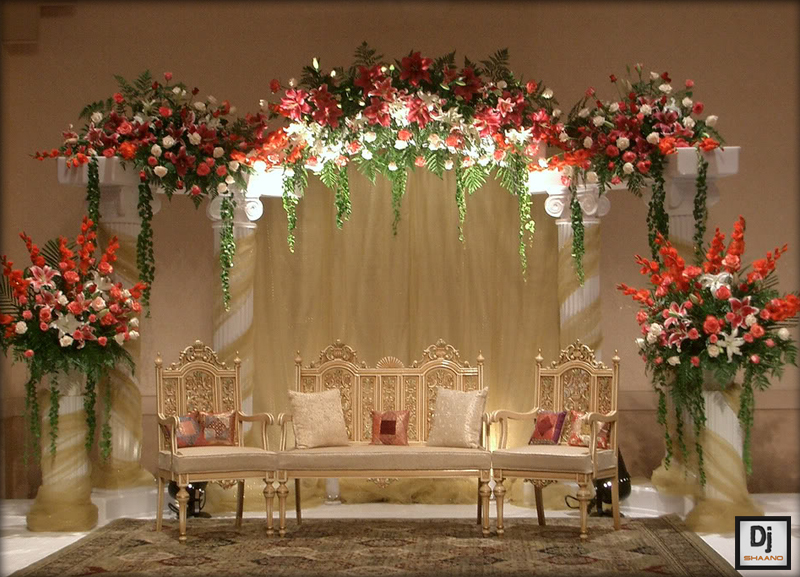 There are many wedding Rasams in in different part of the world with different decorations. 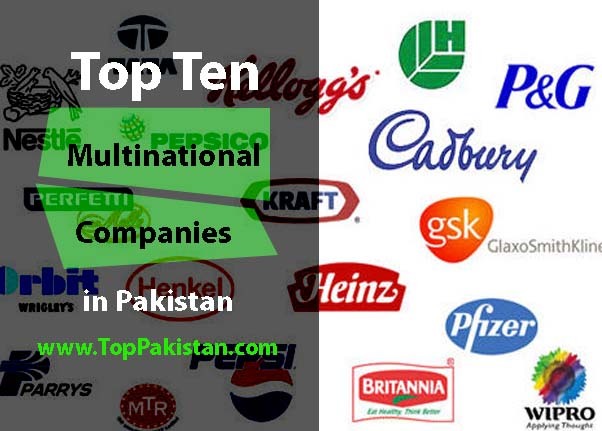 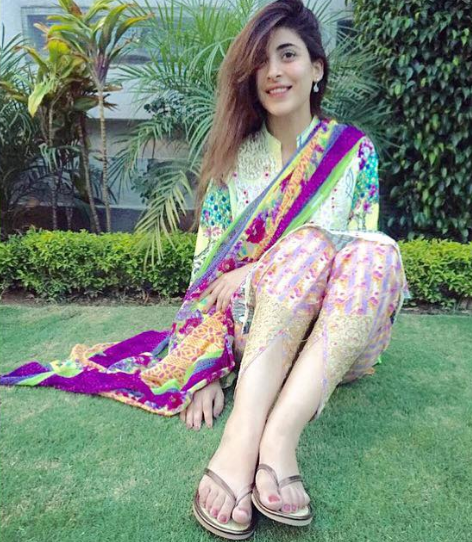 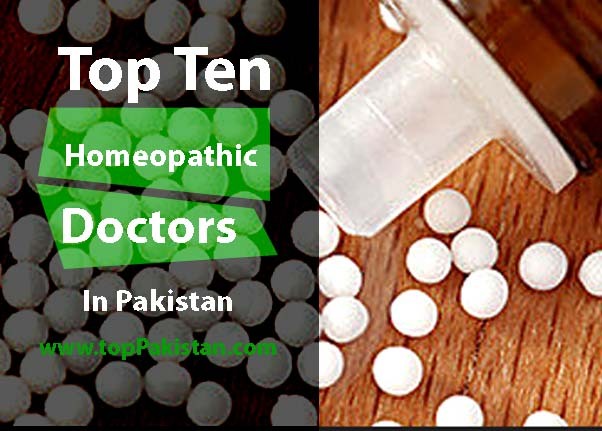 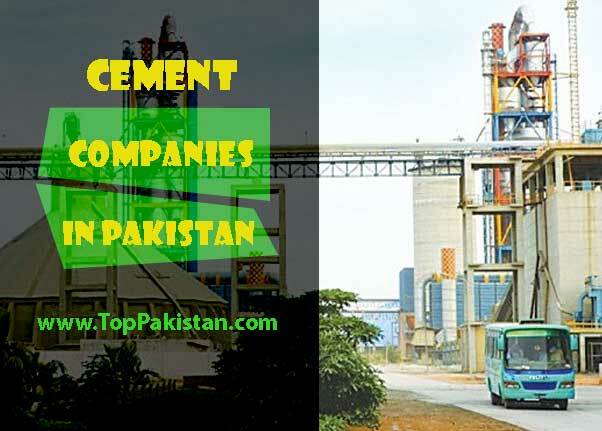 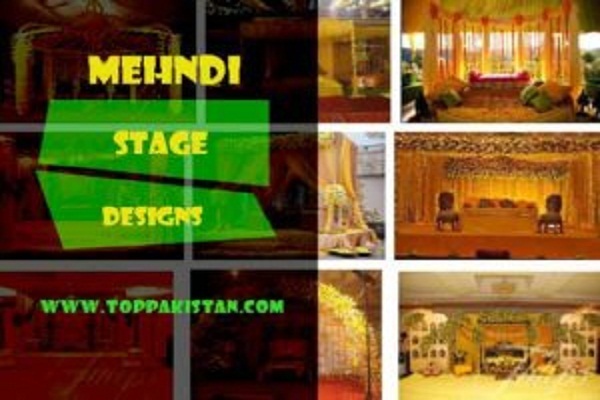 Center stage are common in Pakistan. 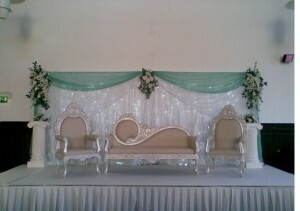 Latest stage decoration for wedding plays vital role to make wedding entertaining. 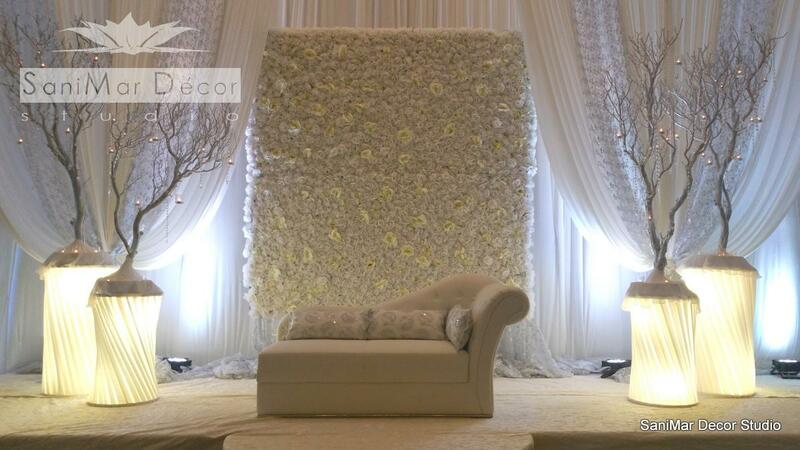 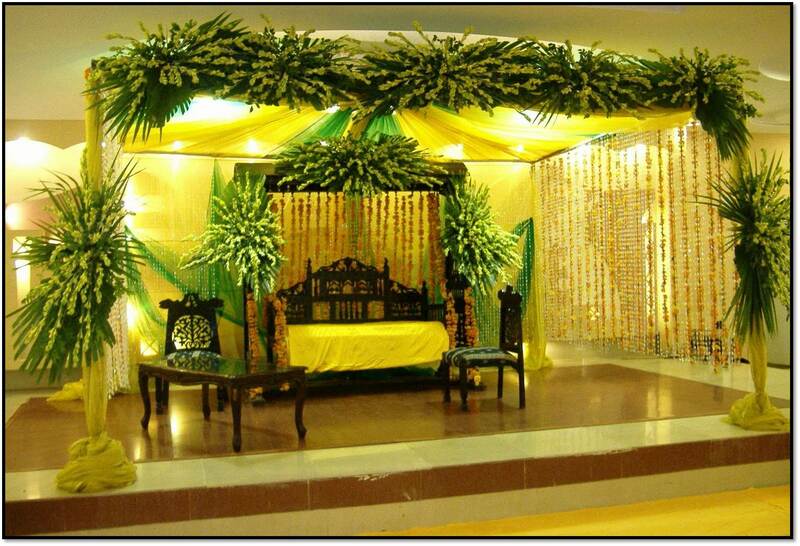 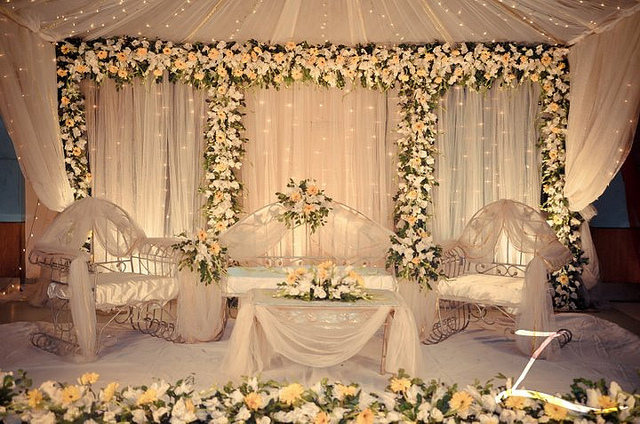 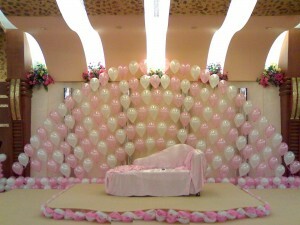 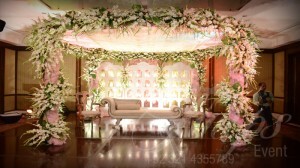 As bride and groom are center of attention on this day so their sitting area will be much attractive. 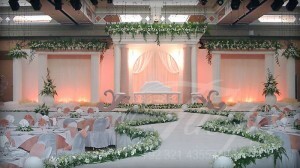 In any wedding album, everyone focus on wedding stage and how beautifully it is adjusted and decorated. For creating a long lasting impression of your wedding ceremonies, you should surely focus on designing stage beautifully. 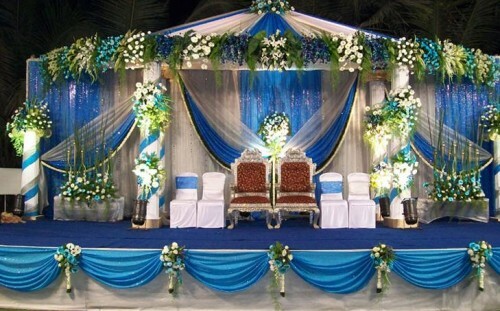 There is list of some beautiful and elegant Latest Stage Decoration For Wedding. 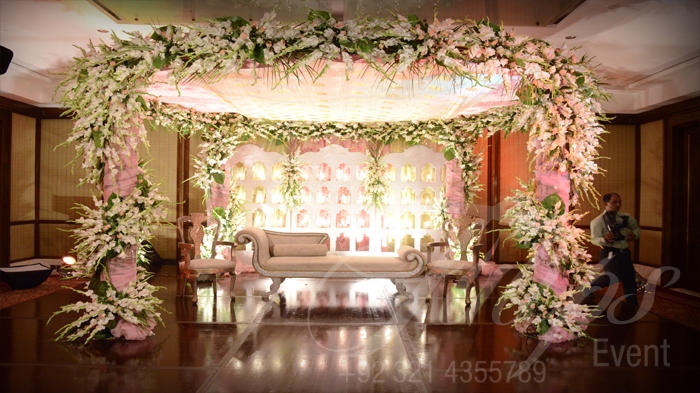 Wedding decoration is incomplete without using flowers of beautiful colors and different lightening effects. 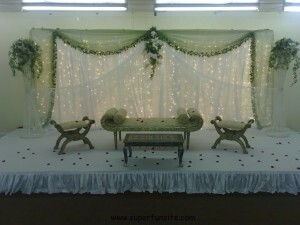 Lightening creates amazing impression and make the stage much attractive. You can creative amazing festive look at your wedding stage by simply using string of lights and combination of multi color flowers. 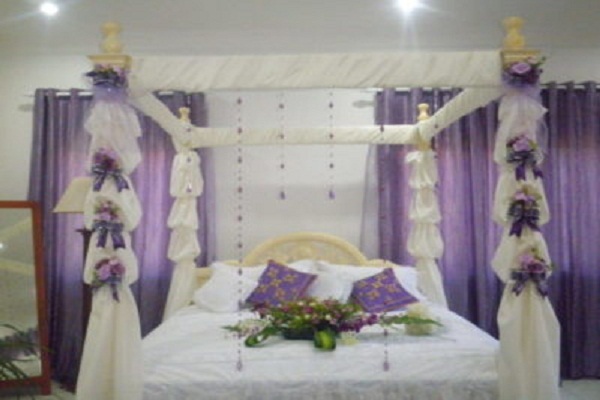 Drapes and bright hanging lights and lamps are equally important and helps a lot to make place much attractive and elegant. 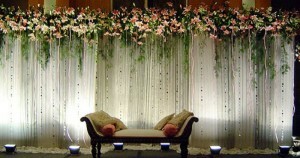 You can create dreamy effects at your wedding by using drapes of different colors around stage. Choose drapes with shinny colors as it gives very unique look. 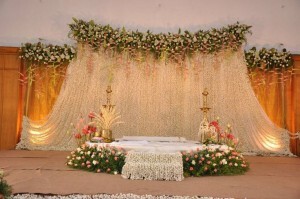 Royal background also gives your wedding stage very different and unique look. Different wedding planners are available now a days, who put maximum effort to make this day memorable and entertaining for you. 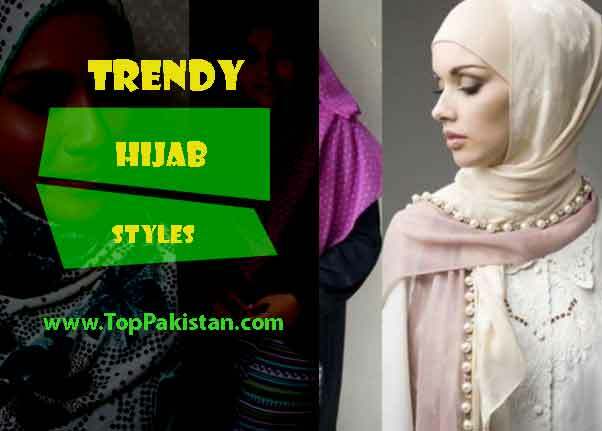 You can decide different color combinations. 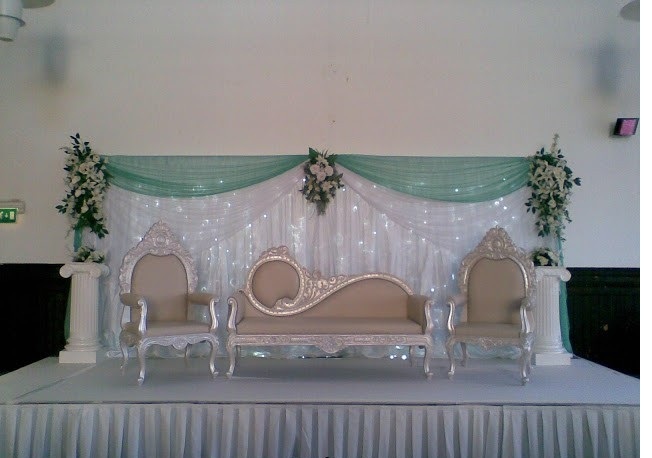 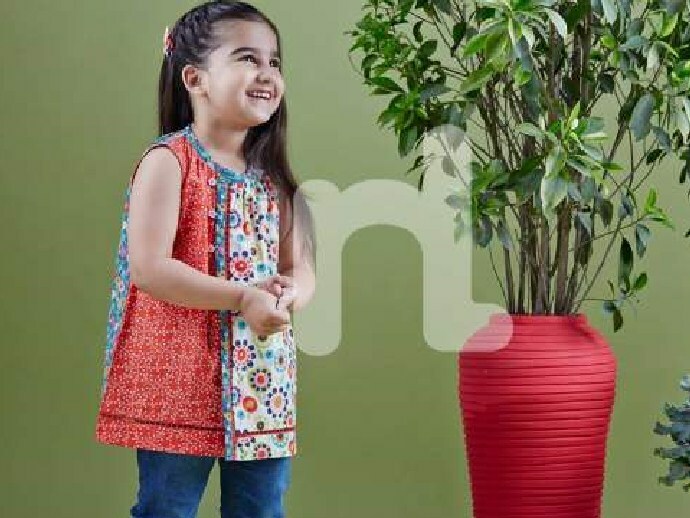 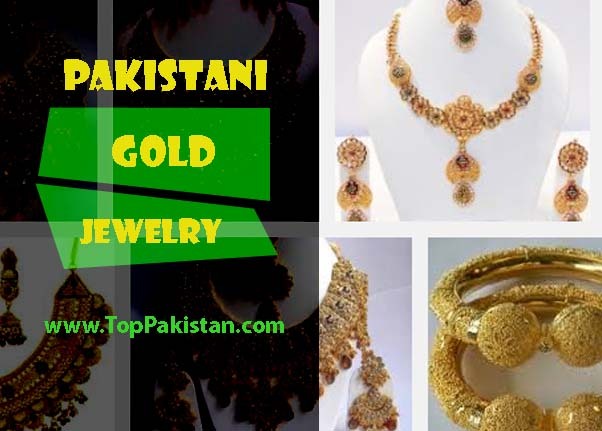 Now a days most selected color combinations are white and gold, white and pink, white and red, silver and golden. 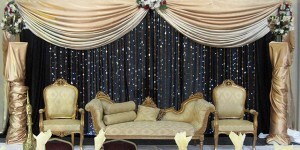 If you want to create mystical and magical effect you can use pearly white crystal. 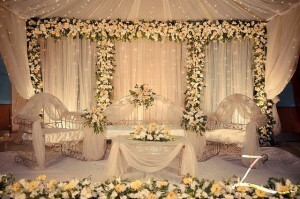 Using this combination will make bride and groom more prominent. 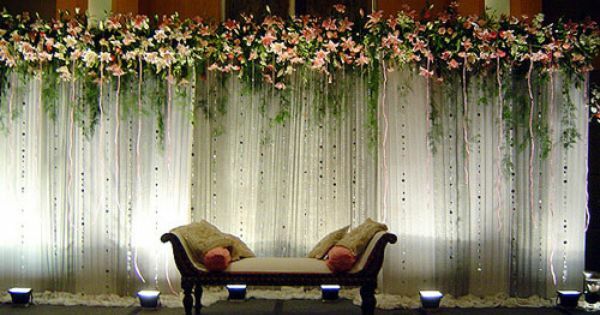 Stain curtains can also be combined with multi color flowers. 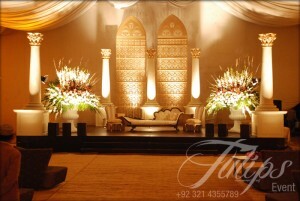 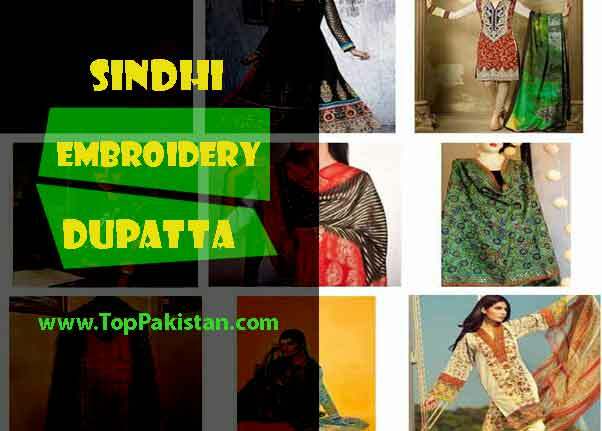 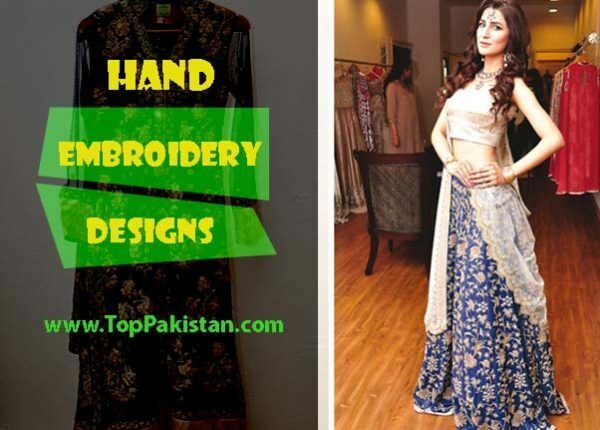 We have selected some beautiful designs for you, hope it will help you to make your wedding memorable.